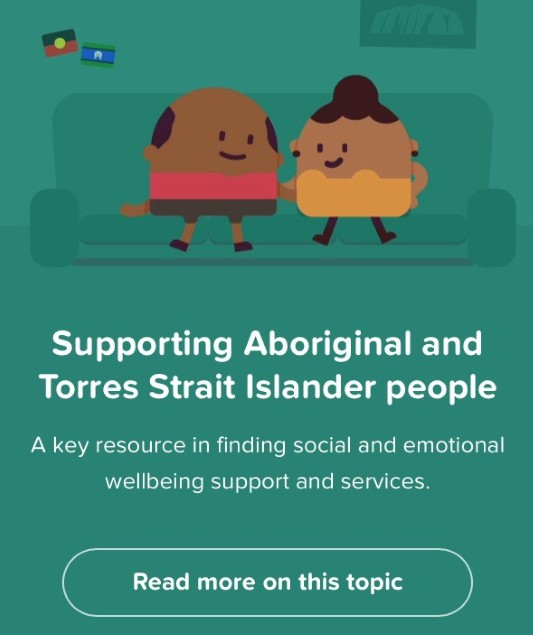 ” Today we are launching our new digital mental health gateway – Head to Health. Head to Health is an essential tool for the one in five working age Australians who will experience a mental illness each year. The website helps people take control of their mental health in a way they are most comfortable with and can complement face-to-face therapies. Evidence shows that for many people, digital interventions can be as effective as face-to-face services. Head to Health provides a one-stop shop for services and resources delivered by some of Australia’s most trusted mental health service providers. They include free or low-cost apps, online support communities, online courses and phone services. Head to Health provides a place where people can access support and information before they reach crisis. 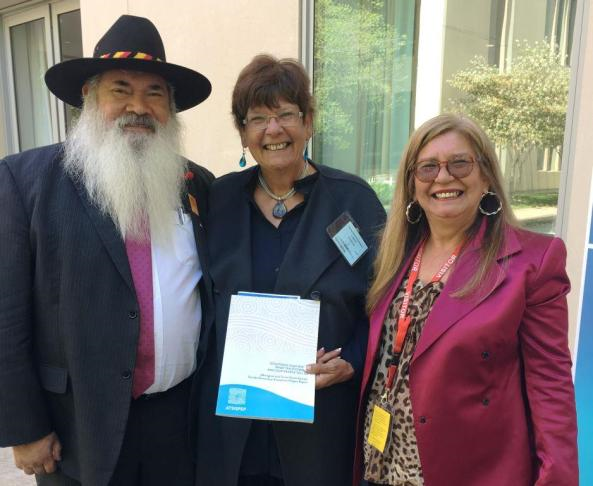 ” For Aboriginal and Torres Strait Islander peoples, the strength of personal identity is often connected to culture, country and family. Today World Mental Health Day – Tuesday 10 October – and Mental Health Australia is calling on the nation to further reduce stigma and promise to see mental health in a positive light. ‘Do you see what I see?’ challenges perceptions on mental illness aiming to reduce stigma. ‘Do you see what I see?’ promotes a positive approach to tackling an issue that affects one in five Australians. 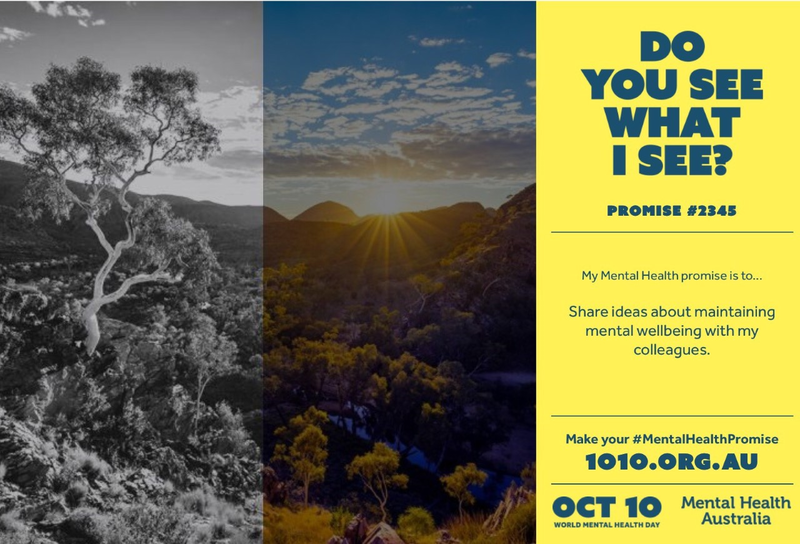 Prime Minister and Opposition Leader make a mental health promise to the nation, ‘Do you see what I see?’ will also feature a series of photos from across Australia, shedding light and colour on an issue which is still cloaked in darkness. “We’ve all seen it before… The stock black and white photo of someone sitting with their head in their hands signifying mental illness. That’s stigma… and stigma is still the number one barrier to people seeking help. 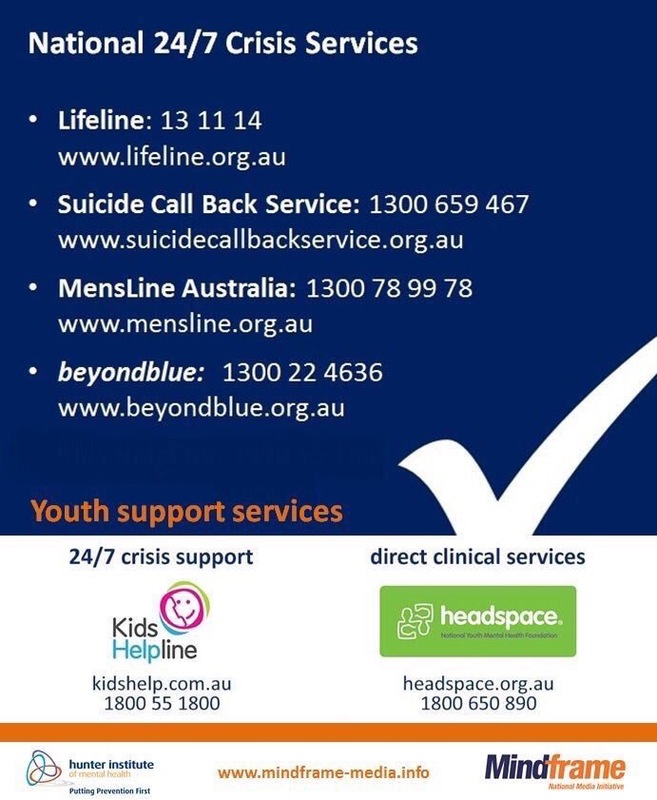 Help that can prevent and treat,” said Mental Health Australia CEO Mr Frank Quinlan. As part of our over $4 billion annual investment in mental health, the Turnbull Government is today launching our new digital mental health gateway – Head to Health. And it will continue to grow with additional services, a telephone support service to support website users, and further support for health professionals to meet the needs of their patients. 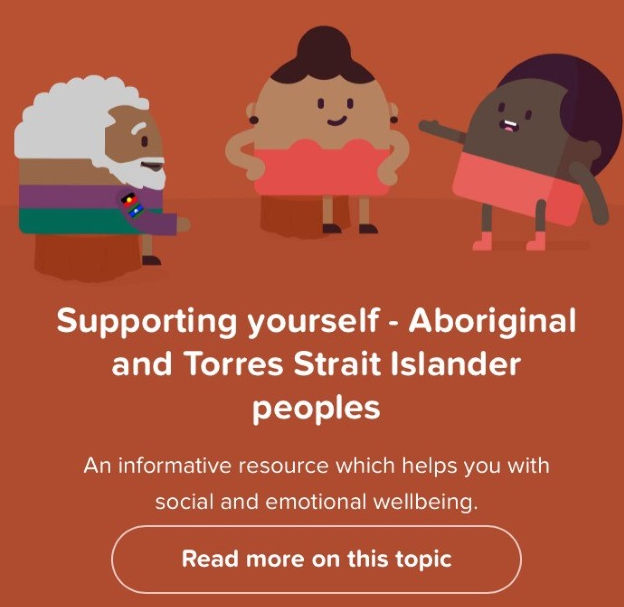 I encourage not only people seeking help and support, but anyone wanting to learn more on how to maintain good mental health wellbeing, to visit the website at: www.headtohealth.gov.au. The Turnbull Government supports the need for a long term shift in mental health care towards early intervention, and the Head to Health gateway will help with this. 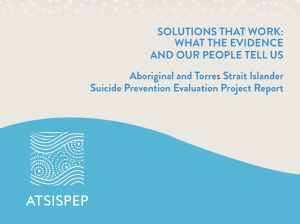 We have recently announced $43 million in funding for national suicide prevention leadership and support activity to organisations across Australia such as R U OK?, Suicide Prevention Australia and Mindframe. This year we are investing $92.6 million in the headspace program to improve access for young people aged 12–25 years who have, or are at risk of, mental illness. In addition, we have provided $52.6 million to beyondblue, which will partner with headspace and Early Childhood Australia to provide tools for teachers to support kids with mental health concerns and provide resources to help students deal with challenges. 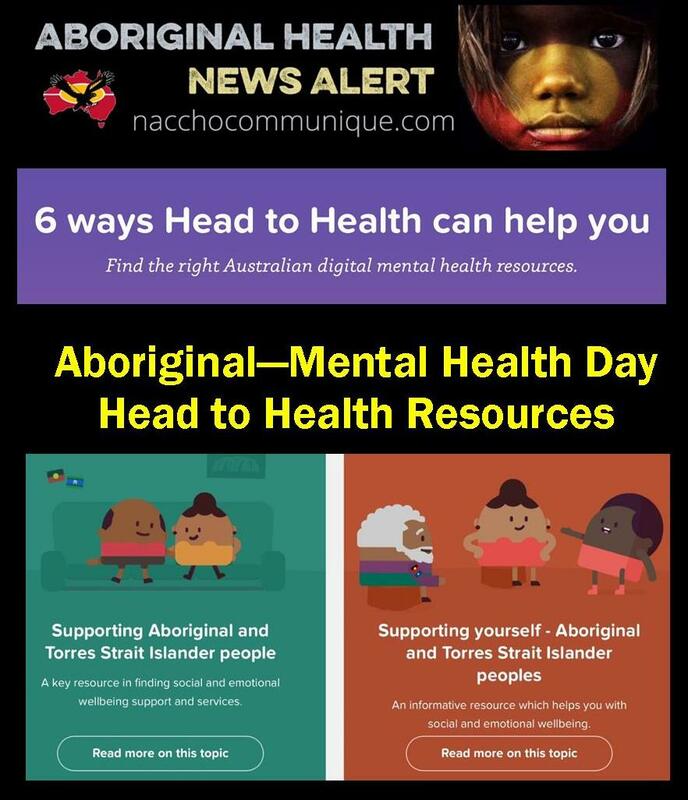 Digital mental health services are an important part of national mental health reform and have been identified in the recently endorsed Fifth National Mental Health and Suicide Prevention Plan. 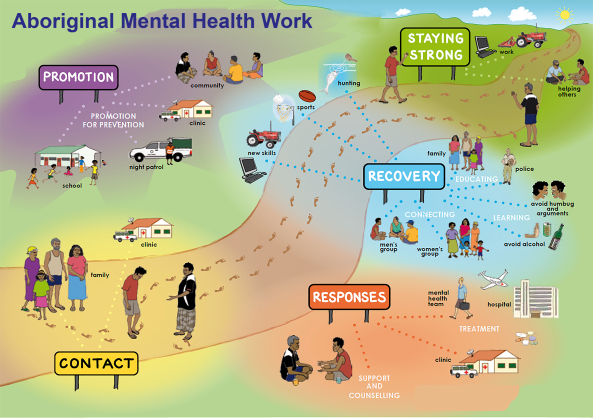 Building a digital mental health gateway was a key part of the Government’s response to the National Mental Health Commission’s Review of Mental Health Programs and Services.